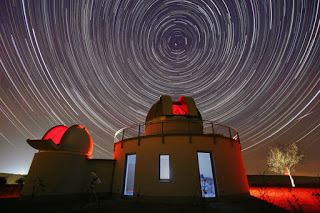 Polaris is the North star that sits directly over the North Pole, which on the Flat Earth model is the immovable center of the world. It is the one star in the night sky that for thousands of years it has remained in the same position and still to this day does not move. The stars revolve around the center-point of the North Pole and the ancients observed the world and the heavens this way. 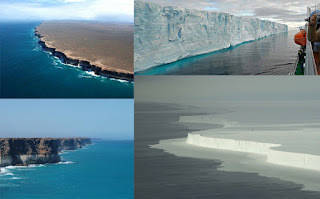 On the Flat Earth model, Antarctica is not just a continent of ice at the bottom of the world but rather is a giant wall of ice surrounding the Earth and holding in its oceans at 360 degrees. The wall extends East and West and is estimated to being around 100 – 200 feet tall. It might sound a little odd, but it is true that if you set a bearing towards the south you will encounter a huge ice wall surrounding Earth. Captain Cook was just one explorer to have reached this ice wall and he and his crew circumnavigated the wall. We do not know how far the ice extends onward passed Earth, but we do know it exists. Normal civilians are not allowed to explore this wall of ice thanks to the United Nations and their treaties and surveillance. If Earth was really a spinning ball, then the Southern lines of latitude below the equator would become gradually smaller and smaller for circumnavigation. On the Flat Earth model, the Southern lines of latitude would become gradually larger and larger for circumnavigation. Captain Cook along with the other Antarctic explorers stated how the Southern oceans did not match their charts for the lines of latitude and that they would find themselves sometimes around 20 – 30 miles away from where they thought they should be. 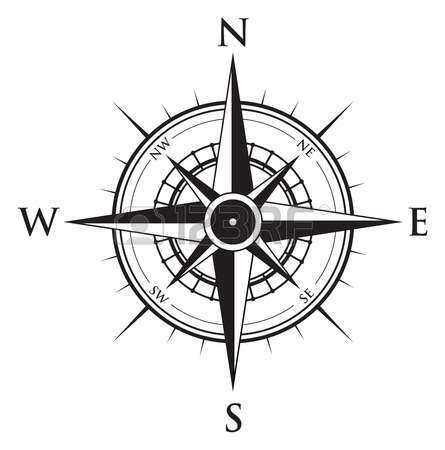 On the Flat Earth map, East and West would extend to the right and left just as a compass displays. 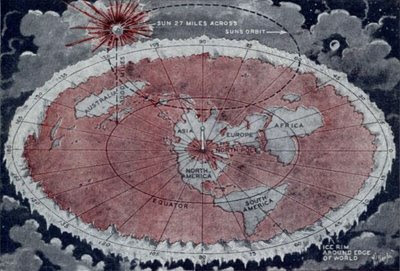 North, or the North Pole, would be as how the ancients knew it; Magnetic North. The ancients called it “Magnetic” North because they believed that towards the center of the Flat plane it acted like a magnet. 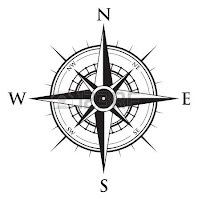 This is why no matter where on our Flat Earth, when you hold a compass it always will point to North which appears to act like a magnet drawing you to that direction. On our Globe Earth model, we are shown that North is up and South is down but that would not explain why compasses act the way they do, only a Flat Earth can explain that. If Earth was really a spinning ball tilted on its axis then the Arctic and Antarctic regions would share the same climate changes and temperatures. The seasons would also be similar and even the animal and plant life would not differ. The length and amount of daylight would also be similar. Even though on a globe they would be the same, however, the Arctic and Antarctic differ in many ways when one looks at the regions North and South of the equator. Antarctica is the exact opposite of the Arctic with its temperatures ranging down below zero making it annually the coldest place on Earth. The average temperature of the Antarctic is around -57 degrees Fahrenheit and the lowest record was -135 degrees Fahrenheit! In the Antarctic region, the temperatures differ to about half of the Arctic’s. The North has warm summers along with reasonable winters while the South has annual frigid temperatures and never warms up enough to even melt any snow or ice, but rather remains a frozen barren land. In the South, the plant life varies greatly from the North. The Island of Kerguelen is 49 degrees on the Southern latitude and can only grow 18 species of plants, while up North in Iceland, at 65 degrees above the equator, 870 distinct species of plants can grow. 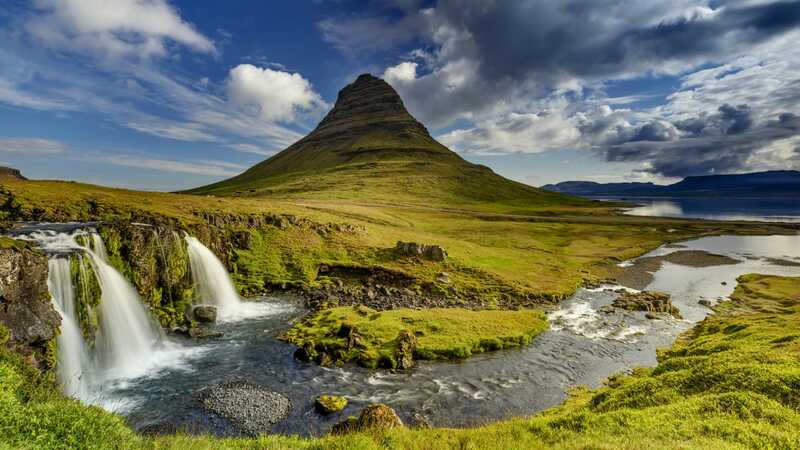 The infamous Captain Cook explored the Isle of Georgia which is 54 degrees South of the equator, the same as England and Canada up North where great forest and an abundance of trees grow, yet Cook could not find a single shrub on the isle. 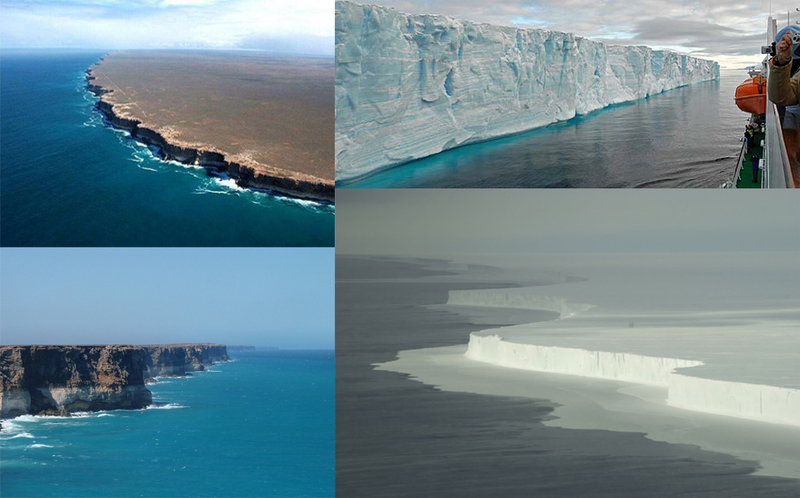 The Arctic and Antarctic on the Flat Earth Model are clearly shown in the reality of what occurs in these regions of the North and South. 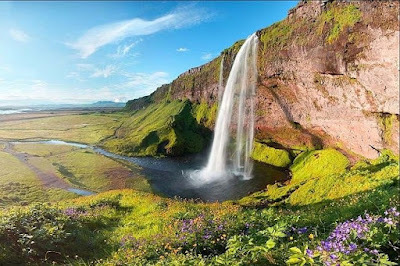 If the Sun circles over Earth every 24 hours and goes from Tropic to Tropic at a span of six months then the Northern center of the Earth, the Arctic, would gain more light and warmth then the Antarctic ever would. The Southern region is larger than the Northern so the Sun must travel faster to complete its full 24 hour cycle while the Northern region is smaller so its speed slows down. That would explain why the North/Arctic region experience a twilight that can last for hours after the sunset and sometimes in the midsummer the sun does not set over the horizon at all. This is also why in the Southern/Antarctic region the dawn of the morning and twilight of the evening are very short and quick and this phenomena of the Artic and Antarctic is complete proof of the Sun circling over our Flat Earth.